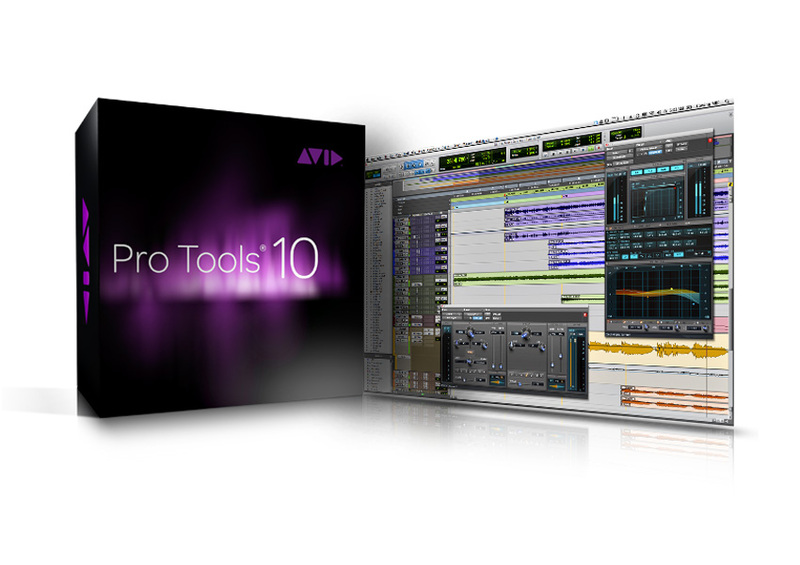 Pro Tools 10 is a watershed release for Avid's industry-standard music and audio creation system. 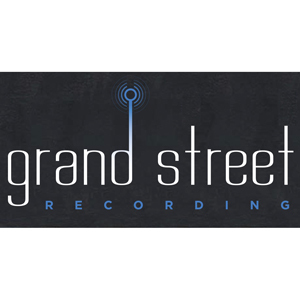 In addition to offering a host of new features, including a completely new plug-in format, Pro Tools 10 also supports HDX, the long-anticipated DSP hardware successor to HD. And, if this wasn't already enough for existing users to consider, Avid are also taking the opportunity to encourage the adoption of various support and maintenance packages, both new and existing, alongside more traditional upgrade options. 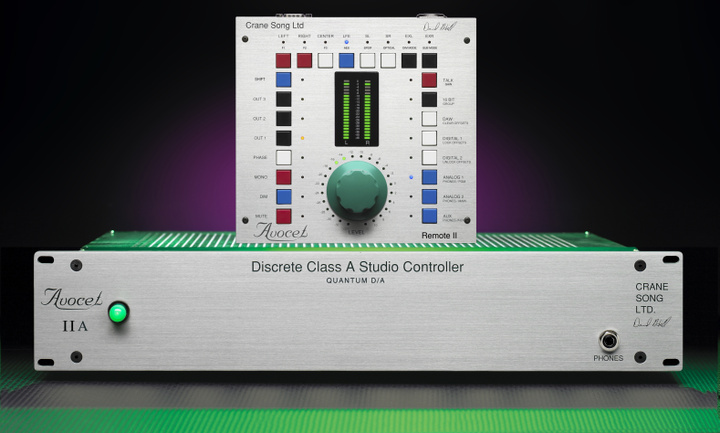 A high-end, versatile, industry standard monitor controller. 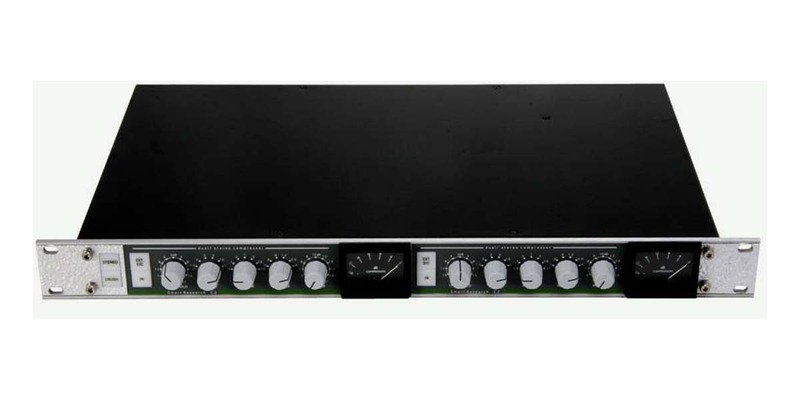 This outboard compressor can be used in a dual-mono or linked-stereo configuration. Engaging the "crush" control will really accentuate your compression in a musical way. 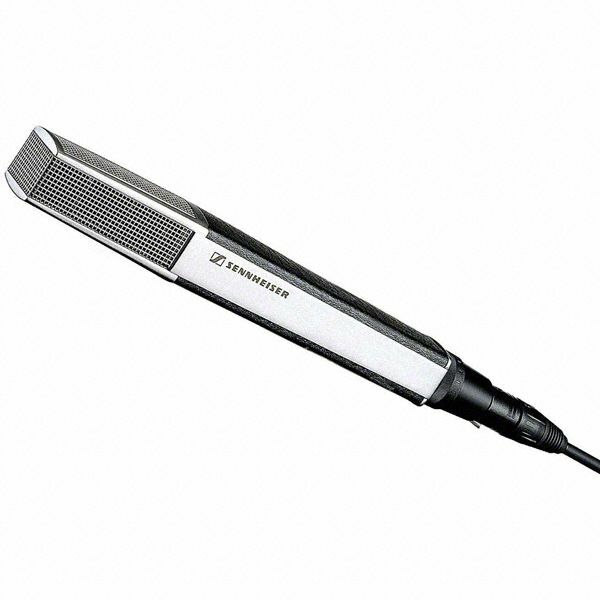 The Lexicon PCM 60 is a high performance digital reverb designed to be used with a wide range of instruments. 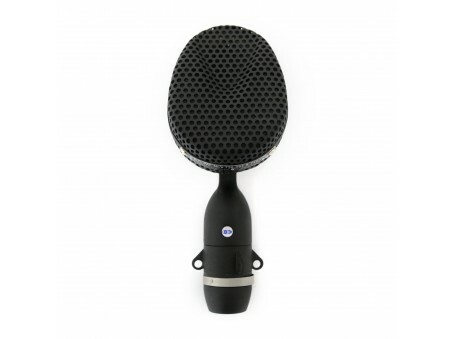 It boasts a clean sound and a high quality reverb sound. This digital effects unit has a range of reverbs & delays to suit any mix. 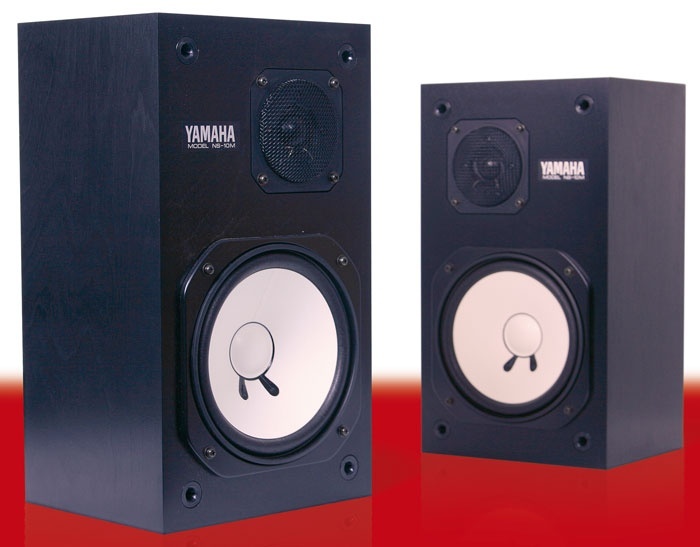 This unit encourages you to tweak and explore the capabilities to get any desired sound. 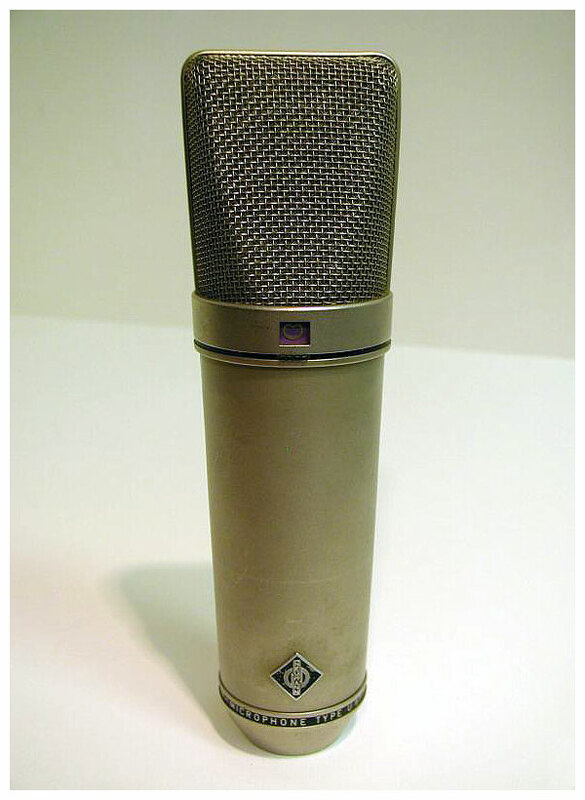 The specs for the 2001-era M 201 N(C) give a sensitivity rating higher than the currently shipping model — 2 mV/Pa rather than today’s version at 1.2 mV/Pa. 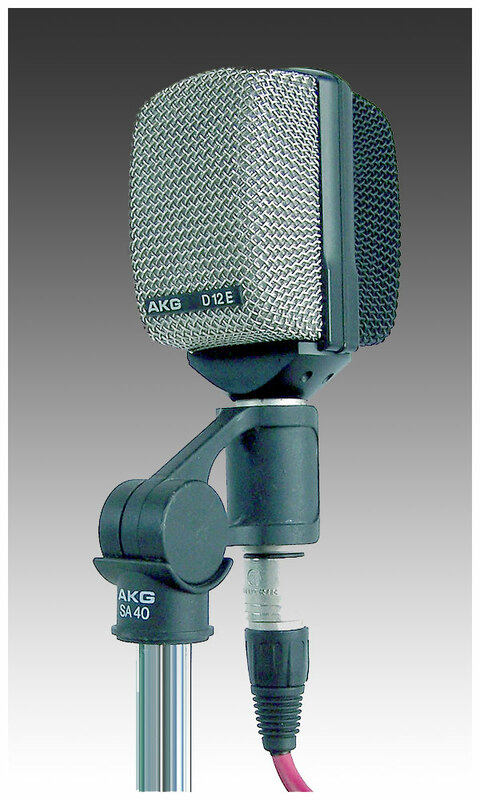 Useful for snare drum, freak high-SPL situations where you still need good midrange clarity. 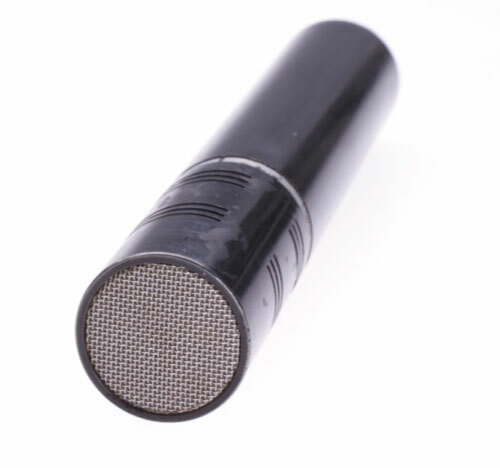 If the SM57 were a microphone, it would sound like this. 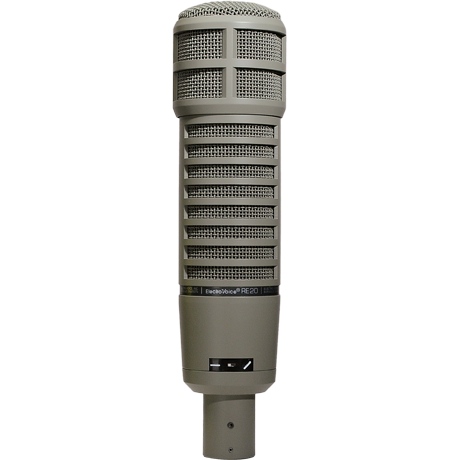 The MD 441 U is a microphone of exceptional quality: its acoustic properties come as close as possible to those of a condenser microphone. 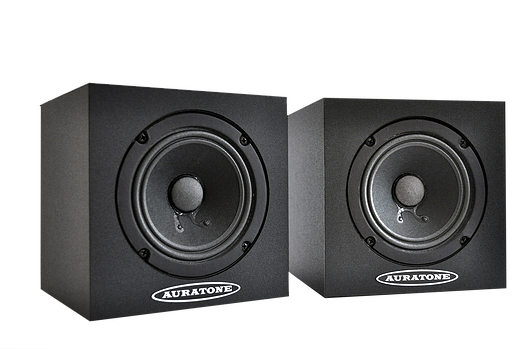 Accurate signal response and low distortion are ensured, even with the highest sound pressure levels.